Score This Season’s 1st Leather Jacket From This Insane Leather Market!! Where | Yashwant Palace, Chanakyapuri, New Delhi. Ladies, it’s that time of the year again when we’re all set to welcome the winter season with open arms. We love winters and if you’re like us then you can imagine the joy of wearing those long boots and cute jackets. 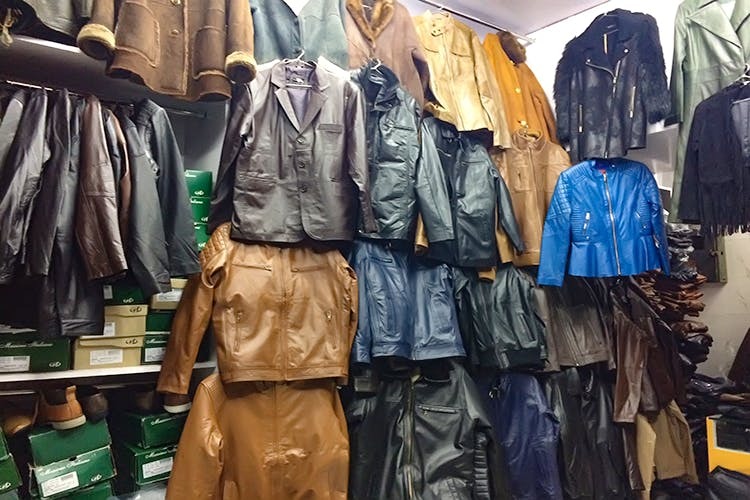 What if we say we’ve found a market loaded with leather boots and jackets? Yass!! The Leather Market will your walk-in paradise! 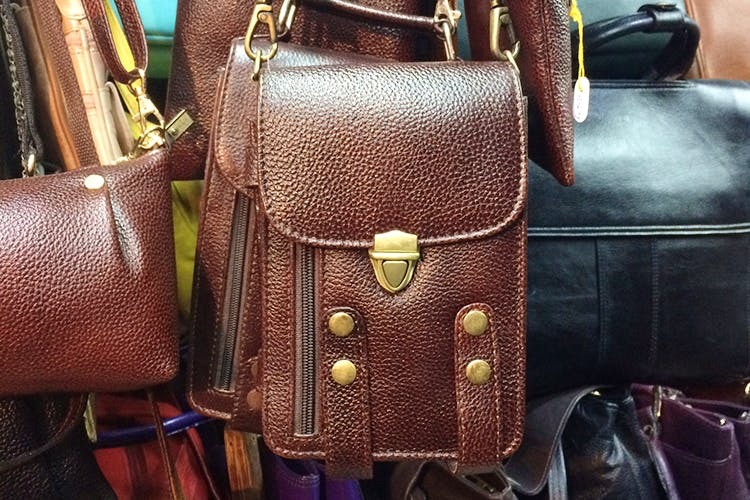 Residing in Chanakyapuri, The Leather Market will be your one-stop destination for leather goods. The prices range from anywhere between Rs 2,000-Rs 50,000, depending completely on the quality of fur and leather. Most of the shopkeepers there export to European countries so all the products are of high quality. The variety of hats, skirts, jackets, gloves, bags is massive. There you can spot classic plain leather jackets, Biker jackets, embellished leather jackets, leather trench coats, real fur coats in every imaginable length! It is a shopper’s paradise! Not just this. There are a lot of leather bags too! Totes, satchels, laptop bags, cross-body bags, you name it, they’ll have it! Following is a list of shops you must visit! -Bitto Leather Works, shop no. Things Every Non Delhiite Must Do In Delhi!